On Friday night, November 16, RiverCourt Residences was proud to be the corporate sponsor of the 10th Annual Liberty Alzheimer’s Partnership Gala, “The Color of the Night is Purple”, held at the Museum of Our National Heritage in Lexington. The night began with a wine bar, appetizer, dessert reception, followed by a concert performed by Dr. Elliot Steger and his Jazz Trio. Hundreds attended the event, which raised $21,000 to benefit the Alzheimer’s Association of Massachusetts’ Care and Consultation Program. 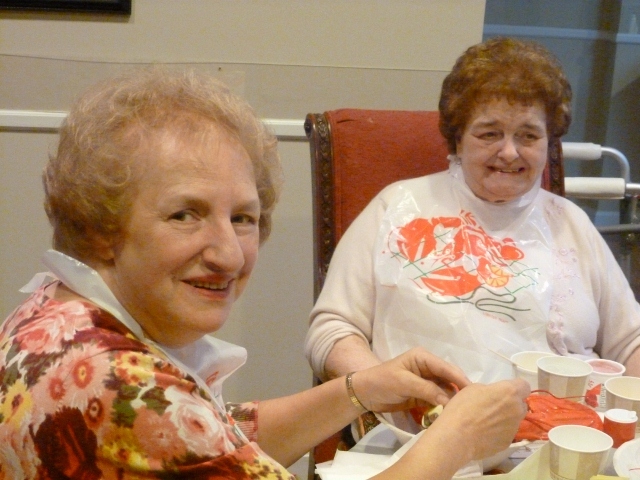 The program provides personalized service, in-person or over the phone, for individuals and families who are facing many decisions and challenges associated with Alzheimer’s disease and related disorders. 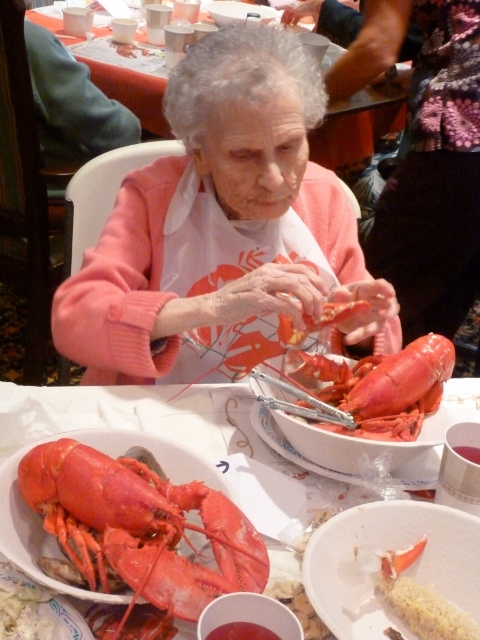 Great food and fun at Lobster Fest! 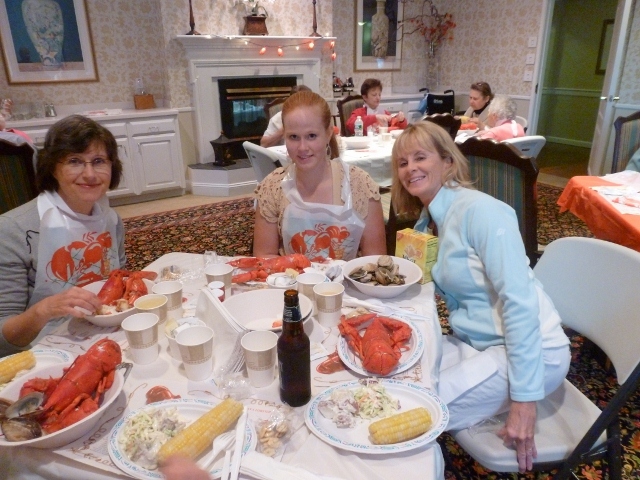 RiverCourt was transformed into a true “Down East” restaurant the other night as we held our annual Lobster Fest! Chef Rick and the dining staff served up over 160 lobsters as well as steamers, chowder, corn, and more! 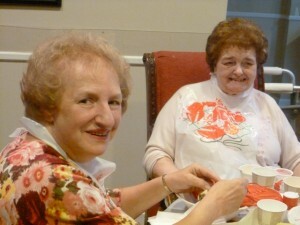 It was a full house of more than 175 including residents, their families and friends! Can’t wait til next year!! http://www.rivercourtresidences.com/wp-content/uploads/2012/09/P1010145-480x640.jpg 640 480 Marisa Graham http://www.rivercourtresidences.com/wp-content/uploads/2017/03/RCR-Logo.png Marisa Graham2012-09-27 18:41:202012-09-27 18:41:20Great food and fun at Lobster Fest! Fabulous Night for our Concert! It was a beautiful night last Thursday as RiverCourt Residences hosted our annual Concert in the Courtyard. 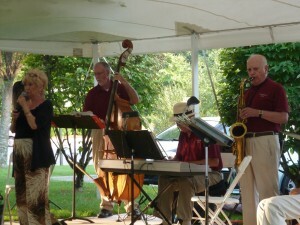 Featured performers, The Comeback Kids, delighted the crowd of Guests, Residents and their Families with swing and dance music. Whether up dancing, or just sitting and enjoying the sounds, it was a great night for everyone. http://www.rivercourtresidences.com/wp-content/uploads/2012/08/P1010052-e1346181886935.jpg 750 1000 Marisa Graham http://www.rivercourtresidences.com/wp-content/uploads/2017/03/RCR-Logo.png Marisa Graham2012-08-28 19:26:162012-08-28 19:26:16Fabulous Night for our Concert!